Just when we thought that Alcatel was dead, they come back with a punch and reveal a brand new Android phone, the OT-980. This is the French company’s first model running Google’s OS and probably not the last. We learn that the handset will run Android 1.6 and it’ll be launched by Orange. The OT-980 is an entry level phone that will be even cheaper than HTC Tattoo and it’ll be available in a couple of months. 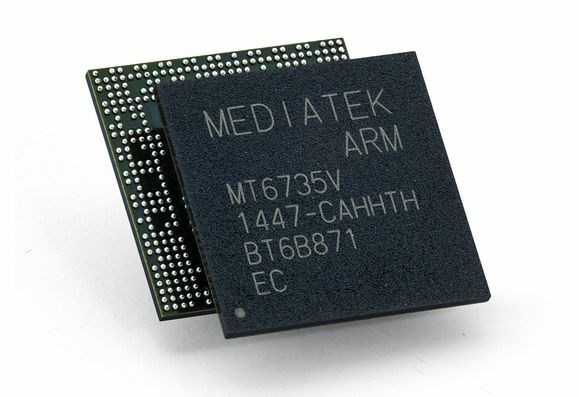 Said Android phone will use a Qualcomm MSM7227 processor @ 600 MHz, WiFi b/g, EDGE, 3G and a GPS. A compass, an accelerometer and 192MB of RAM will also be on board, plus a 2 megapixel camera.